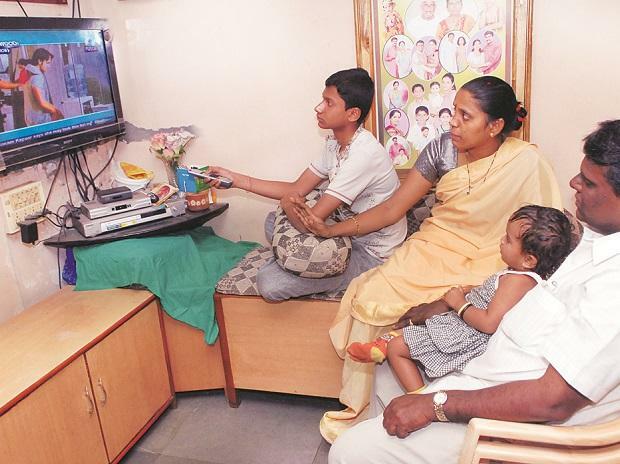 Come clear on TV viewership data, says TRAI. The country’s broadcast regulator has asked the industry association to explain why it hadn’t published data on TV viewership on website during the sector's migration to a new tariff regime, according to a source. The Telecom Regulatory Authority of India (TRAI) has asked Broadcast Audience Research Council of India (BARC ) to explain by April 5 why action should not be taken against it allegedly flouting sections of the TRAI Act, said the source. A BARC spokesperson said the organization had suspended making public limited set of data given the "significant volatility in data" due to "distribution disruptions" in the NTO (new tariff order) transition period. Making public such "misleading" data would be against public interest and could be open to "misuse by vested interests", said BARC. TRAI, in a notice dated March 29, noted that BARC had not complied with its direction given on February 22 and seeking immediate release of viewership data (for the week ending February 8 and later) on BARC's website. BARC has been granted registration by the Information and Broadcasting Ministry to carry out TV rating services. The source said that following the directive, BARC India had approached the regulator seeking additional time for response.